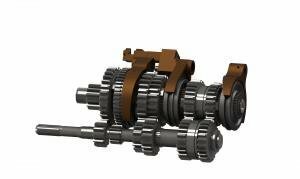 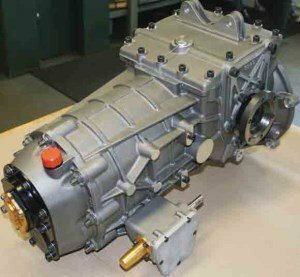 The Quaife 62G 5-speed H-pattern transaxle. 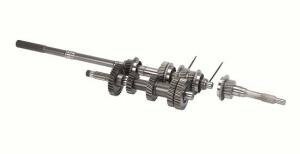 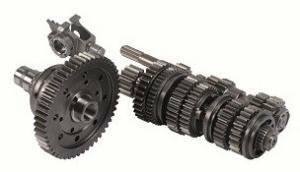 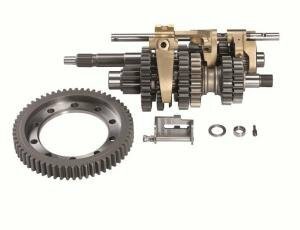 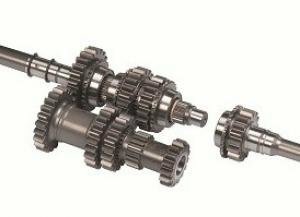 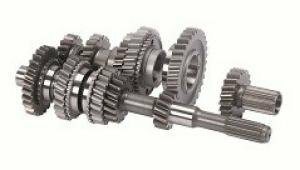 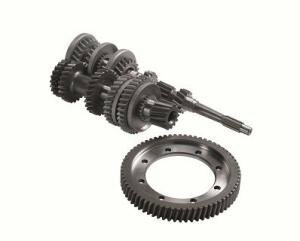 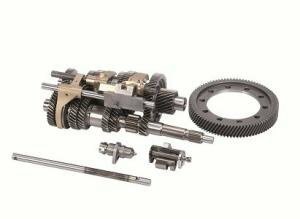 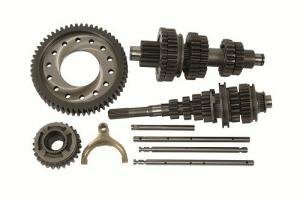 Please contact our sales for a quote and more information.We also sell other Quaife transmissions. 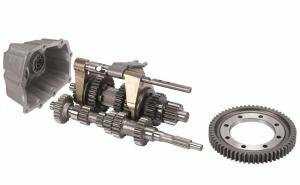 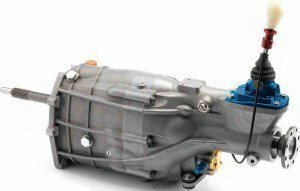 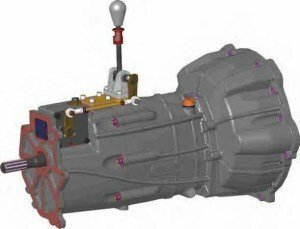 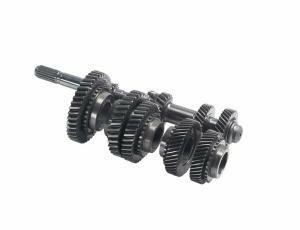 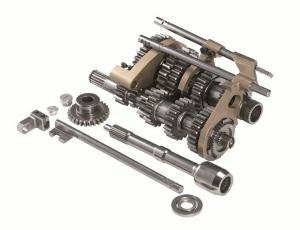 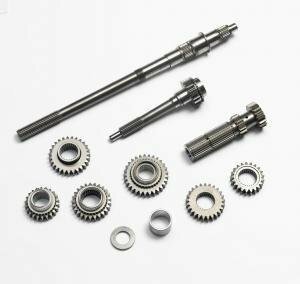 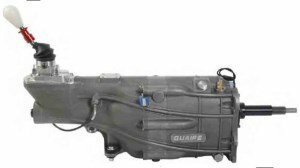 The Quaife 69G 6-speed sequential transmission is suitable for rear wheel drive, front engine layouts, and available with a direct fitment in place of the Nissan 350Z transmission. 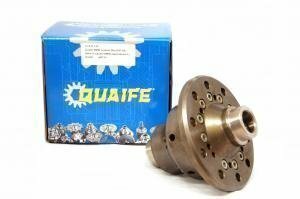 Please ask our sales for more info!We also sell other Quaife transmissions. 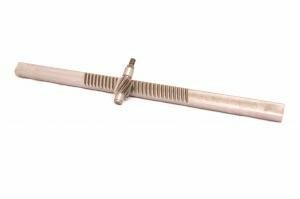 Quaife quick steering racks, minimizes steering wheel rounds. 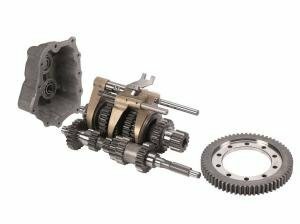 Car models without powersteering. 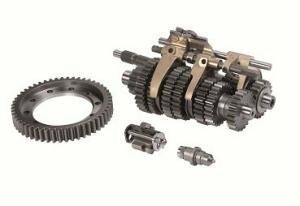 Quaife 5-speed syncromesh gearkit for Peugeot 205 GTI / Citroen ZX BE3 and later.